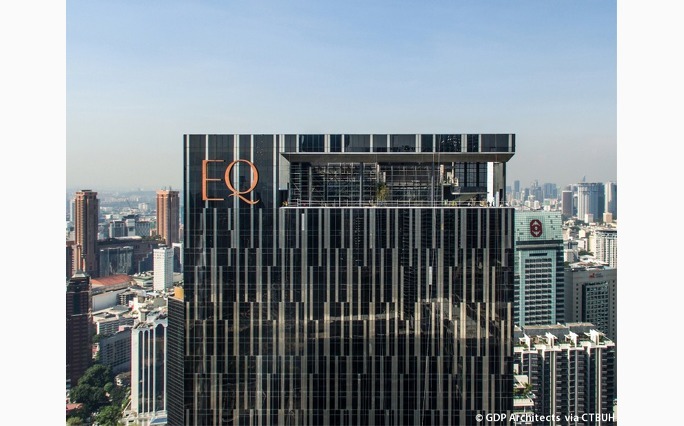 EQ hotel, Kuala Lumpur, Malaysia. Inclusive buffet breakfast, usage of gym and pool. Complimentary one round of minibar consumption daily.